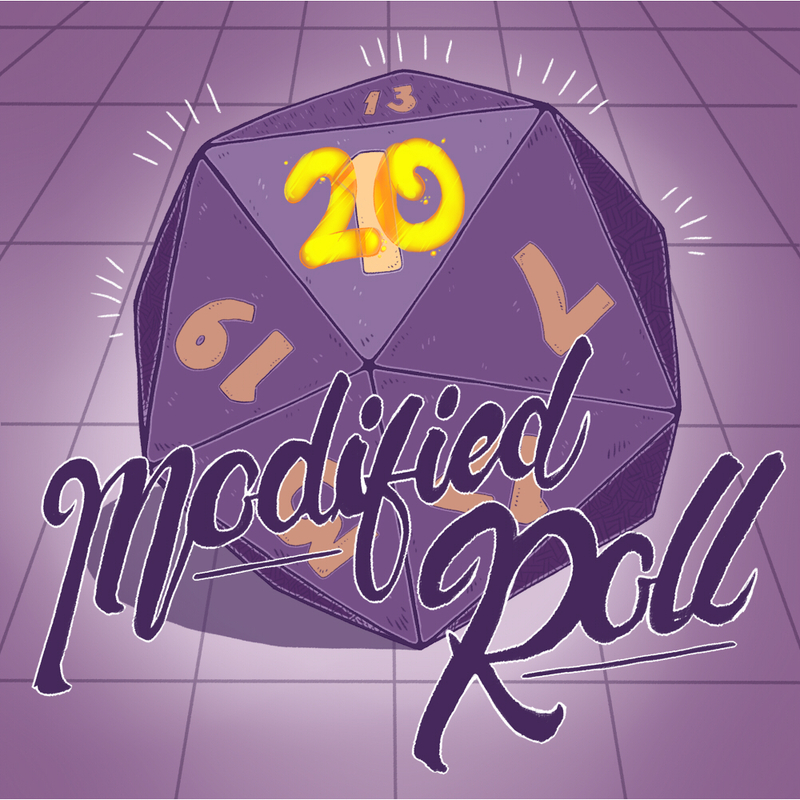 Episode 14 of Modified Roll, an actual play D&D podcast. An all female Call of Cthulhu (7th edition) game set in the city of Chicago during the prohibition era, full of supernatural horror, organized crime, mystery, intrigue and bootleg booze! Funny but with some genuinely tense moments which will have you hooked and eager for more! This was my introduction to the CoC game system and it definitely makes for interesting game play with the sanity mechanic forcing the players to make some difficult role play decisions. Great characters played by the lovely ladies compliment the story bringing their own flavours to each of the new situations they find themselves in. Really enjoying it and I think you will to!